Most people that know me will know that my love for Byron Bay – a breezy beach town in northern New South Wales – borders on something of an obsession. In my first year down under, I visited five times, and less than eight weeks into 2018 I’ve already been twice. 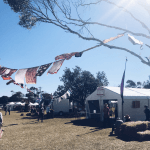 The second I land in Ballina Airport – a minuscule airport that takes little more than five minutes to stroll through – an ease washes over me; my shoulders relax and all feels right with the world again. 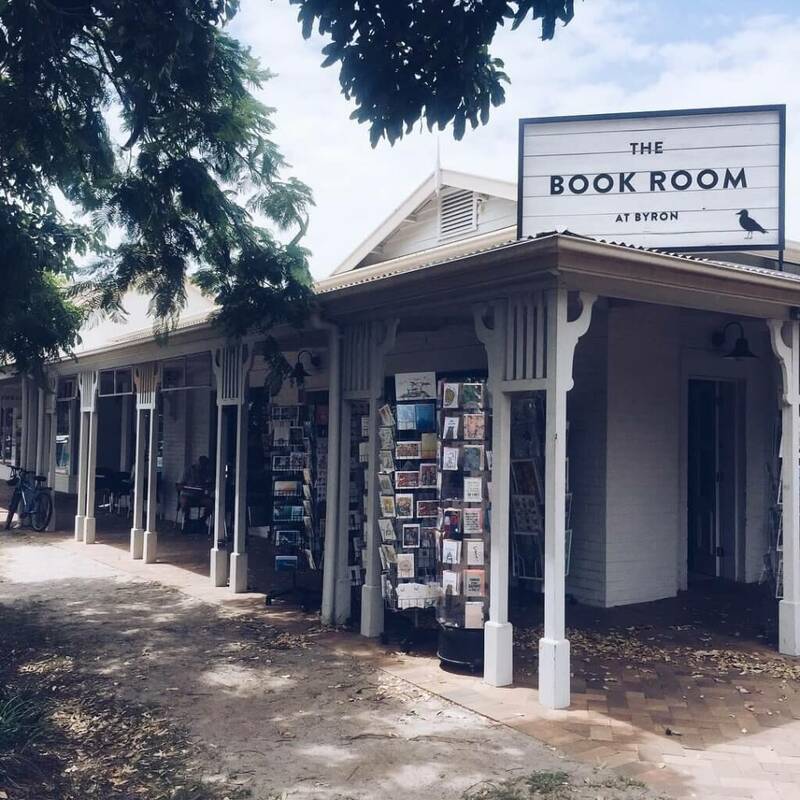 The town itself is a beautiful one, with endless stretches of beaches, brunch spots a-plenty and stylish boutiques and homewares stores, though, of course, my very favourite place in this coastal haven is its independent bookshop, The Book Room at Byron. I first came across the shop almost two years ago when it was called Mary Ryan’s and I was visiting Byron Bay’s Writer’s Festival. I had taken part in a memoir writing workshop one afternoon, and, while Byron is usually known for its sunny climes and year-round balmy temperatures, the sky was grey and a clap of thunder mid-workshop told us a storm was on its way. As I made my way through the maze of streets (despite my ample visits I still struggle to navigate my way around the town without turning the wrong corner) I passed the bookshop and quickly shot in to avoid the impending storm. I was seeing Cheryl Strayed the following day – one of my writing heroes (she later cancelled last minute, much to my devastation) and so I bought her much loved memoir Wild (despite already owning a copy) and Tiny, Beautiful Things – a collection of Strayed’s advice on love and life to readers of her Dear Sugar column. I have since visited every time I’ve been in Byron, and regardless of how many novels I may have packed for my weekend away, I never leave empty handed. Most recently I visited The Book Room at Byron while on a Valentine’s Day getaway with my boyfriend. He was enjoying a lazy lie-in in bed, and so I slipped out of out hotel to spend the morning perusing the shop’s many shelves. 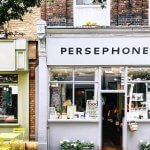 The sort of store that has something for everyone – and many a book you might never have heard of – they stock everything from arty greeting cards to stylish stationary and all manner of genres of books. 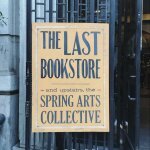 There are many things I love about The Book Room at Byron – its friendly ambience and dreamy location, the clientele that frequent the shop; the fact that fellow book browsers often strike up conversations on the books they’ve read, are reading and plan to in the near future. The comfy leather sofa tucked away in a corner, the selection of books and the stacked shelves and the fact that every time I go there I come away with something new that I’m dying to dive into. This trip was no different; I left the owner of four new beautiful blue-covered books, hoping that my next visit wouldn’t be too very far away.